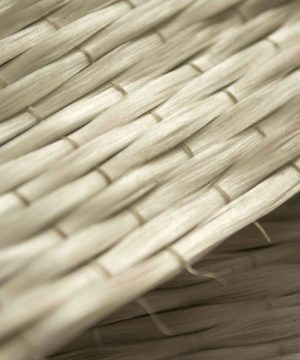 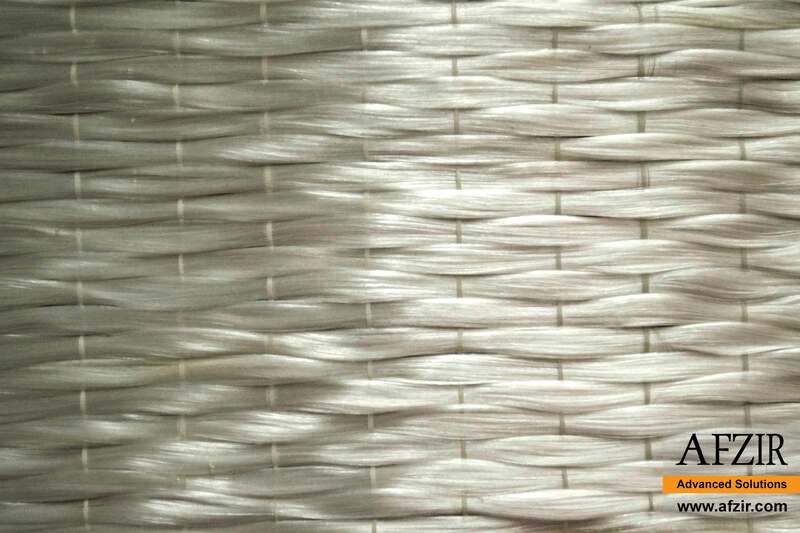 Glass fibers are the predominant fibers in the FRP industry. 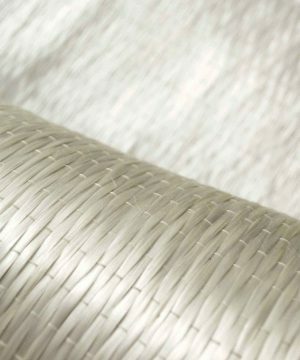 The mostly used fiber in this field is E-glass. 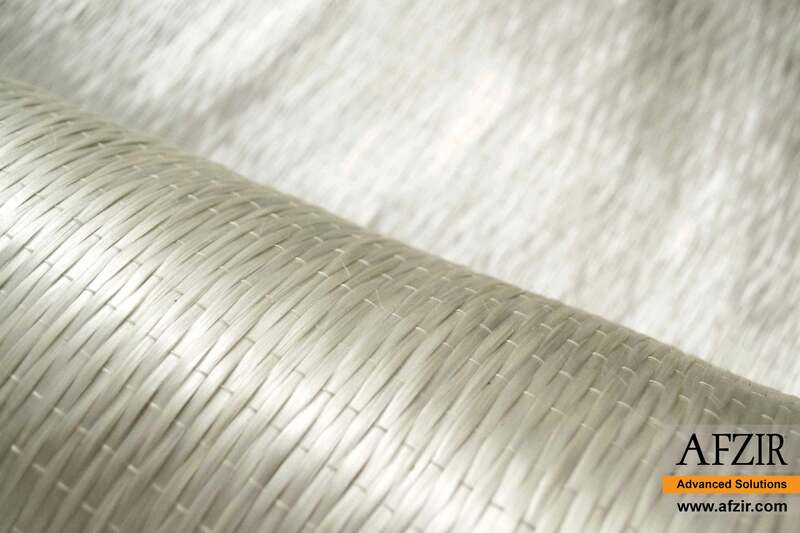 It has high electrical insulating properties, good heat resistance, and has the lowest cost. 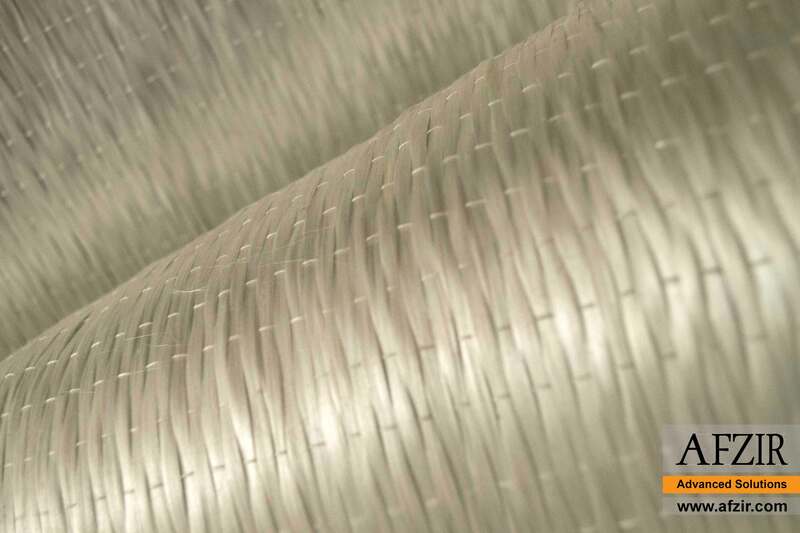 S-Glass fibers have higher heat resistance and about one-third higher tensile strength than E-glass. 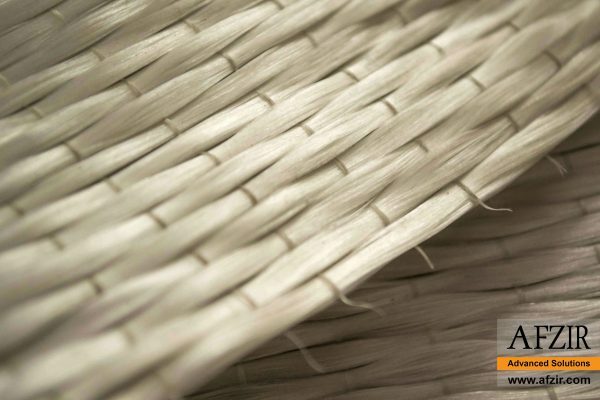 The specialty AR-glass fibers are resistant to the alkaline environment found in concrete but have much higher cost. 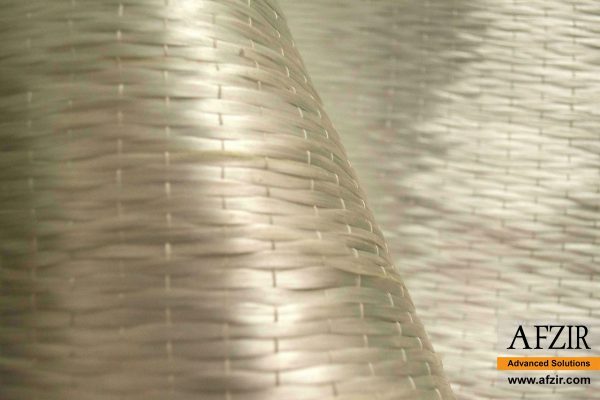 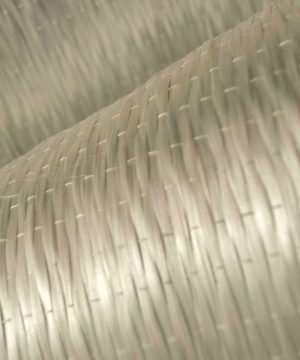 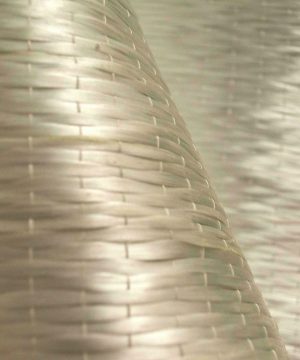 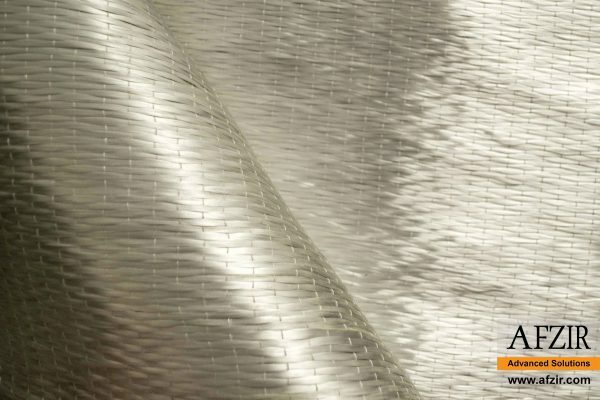 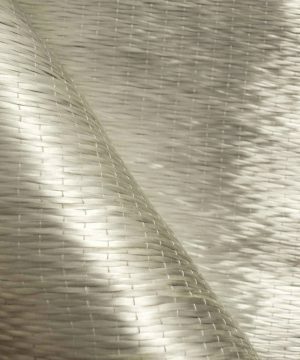 Fiber-reinforced polymers that contain glass fibers as reinforcing material, are called fiber fiberglass. 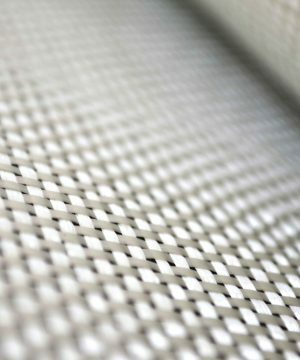 The glass fiber could reinforce the matrix in different ways, as it could be randomly arranged, flattened into a sheet (called a chopped strand mat), or woven into a fabric. 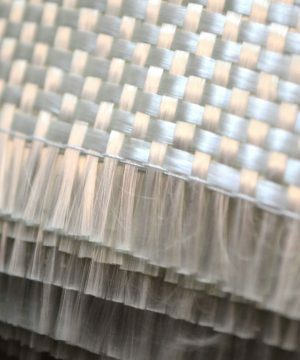 The plastic matrix may be a thermoset polymer matrix – most often based on thermosetting polymers such as epoxy, polyester resin, or vinylester – or a thermoplastic. Fast impregnation, good mold drapability, easily removing air bladder. It has high mechanical property, anti-corrosion. 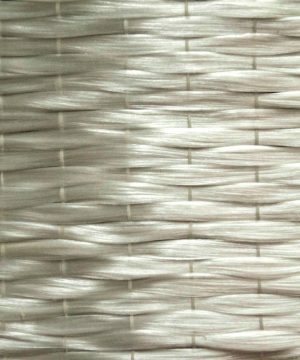 Widely applied on yacht, auto, sports equipment, cooling tower.